Michael Loew was an important Abstract Expressionist who got his start working for the New Deal art projects between 1933-1937. He initially worked in watercolor, traveling to Mexico and the Yucatán as a Battalion Painter to document the progress of construction of a U.S. Naval airbase on Tinian Island. It was from this airbase that the Enola Gay bomber jet would later take off to drop the atomic bombs on Hiroshima and Nagasaki. Here Loew refined his aesthetic sensibility and mastery of paper media. After returning to the U.S., Michael Loew studied under Hans Hofmann and, in Paris, Fernand Léger. 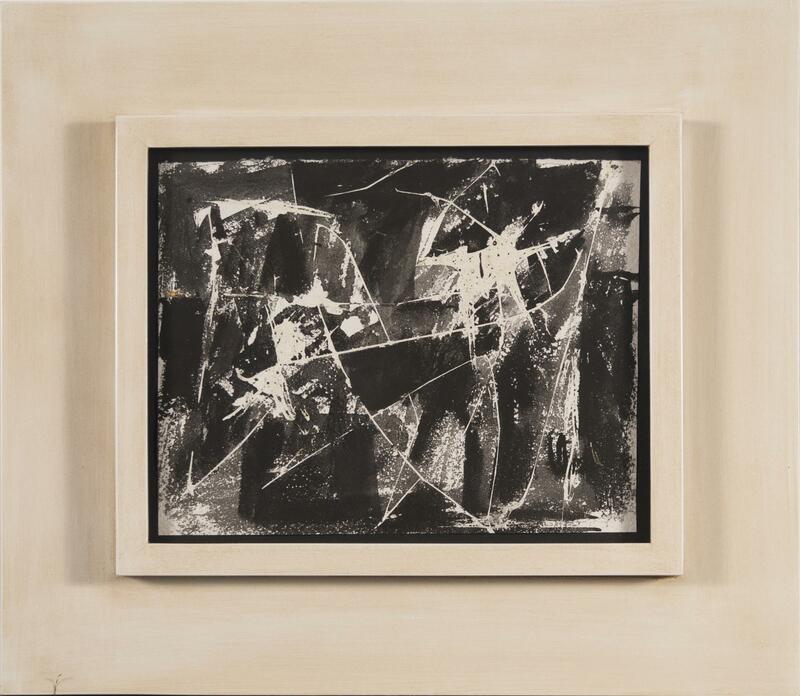 He was a member of the American Abstract Artists group and showed at the Stable Gallery Annuals from 1951-1955. 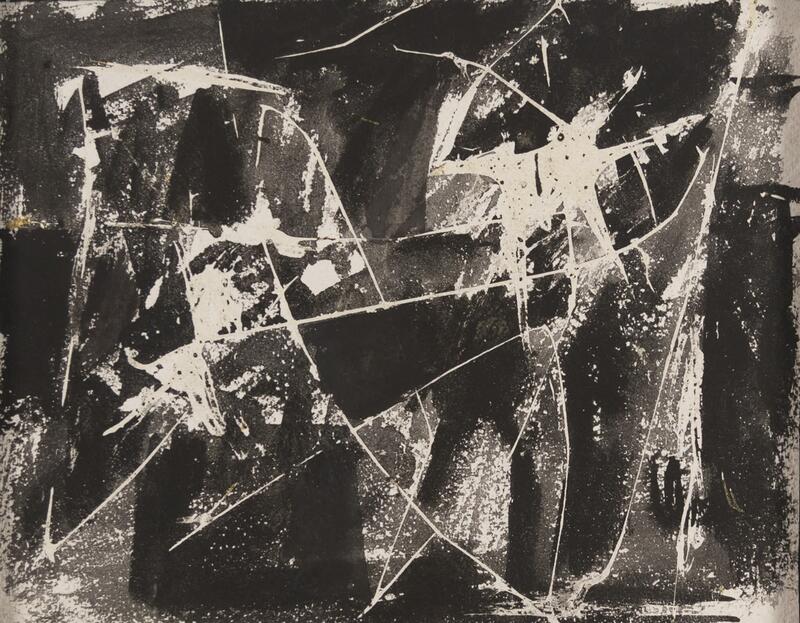 Having lost most of his hearing in World War II, he began creating violently abstract works such as Untitled which demonstrated the raw force and destructive energy he saw in the war.